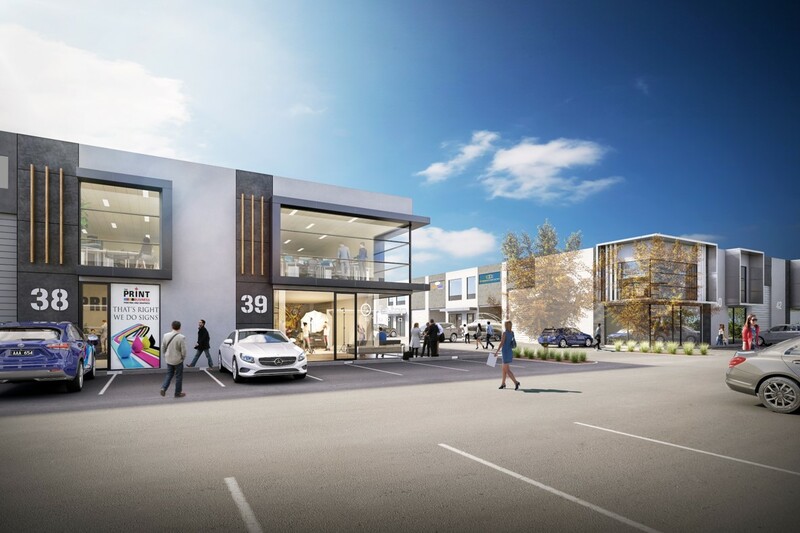 Your perfect work-life address, ideally located in Altona North, this exciting new stage of Millers Junction Business benefits from the outstanding amenities of the existing Millers Junction Precinct as well as the reassurance of proven returns. 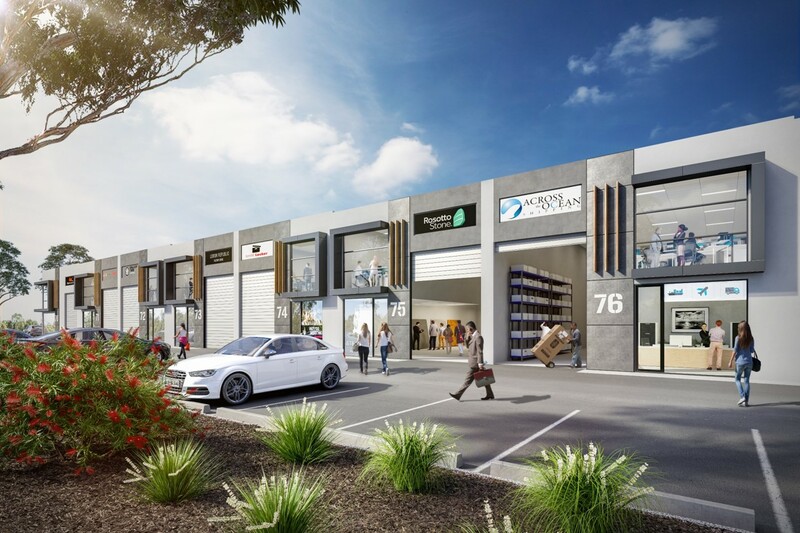 Boasting convenient road and public transport access, plus foot traffic from neighbouring large format retail outlets, the precinct also looks to profit from the proposed Millers Junction Retail, situated next door to this new stage of Millers Junction Business. 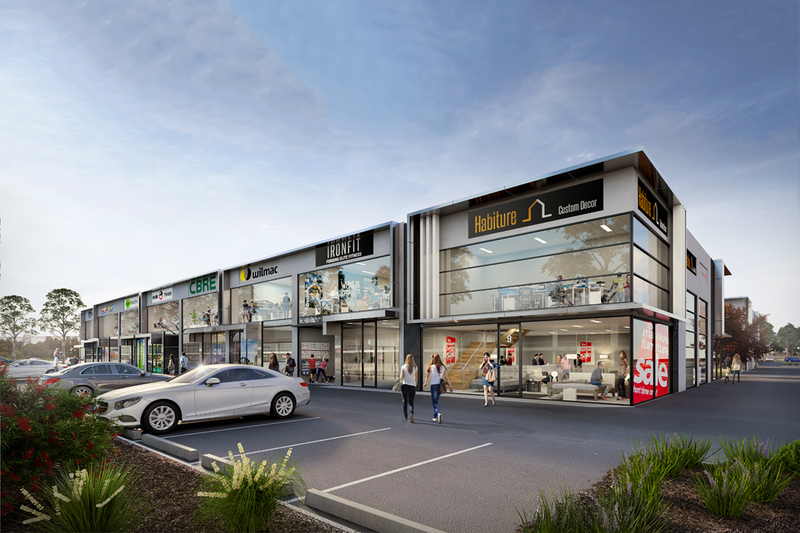 *Millers Junction Retail has secured unanimous support from Hobsons Bay City Council following a favourable outcome from the Planning Panels Victoria hearing. It is now subject only to the Victorian Planning Minister’s final approval.